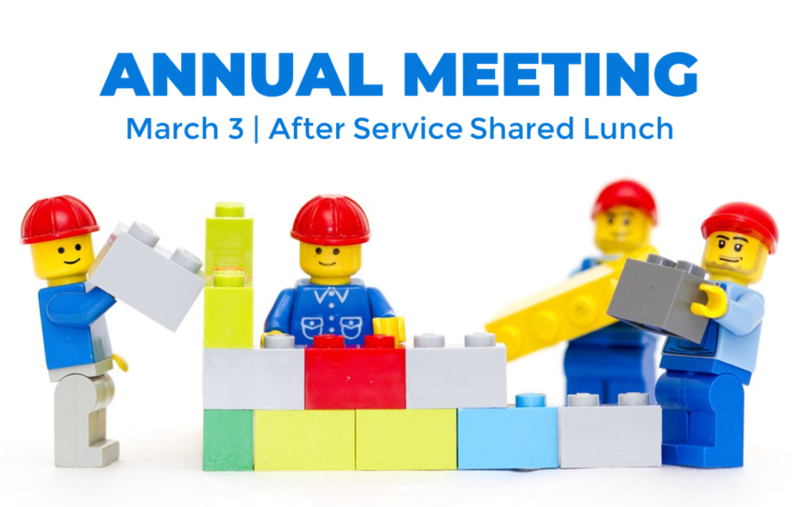 For the Annual Meeting on March 3, 2019 directly after Sunday’s Shared Lunch, we have published an interactive Annual Report so that you can be familiar with the details of what happened in 2018. You can also visit the Imagine 2020 page to learn more about what has been recently accomplished and what is in the works for 2019. Download the 2018 Income and Expense Report here. Download the 2018 Year End Balance Sheet here. Download the 2018 Year End Cash Flow Report here. Join us for 21 Days of focused prayer and fasting as we embark on our Imagine|2020 Vision of “Helping People Experience Jesus in a Life-Changing Way.” Daily prayer reminders will be sent to your inbox for each day you sign up to pray & fast. We are seeking God in faith for our families, our community, and our church. Over the next four Sundays, we will be laying out a three year vision called IMAGINE|2O2O “Helping People Experience Jesus in a Life-Changing Way,” culminating with the IMAGINE|2O2O shared lunch on January 21. 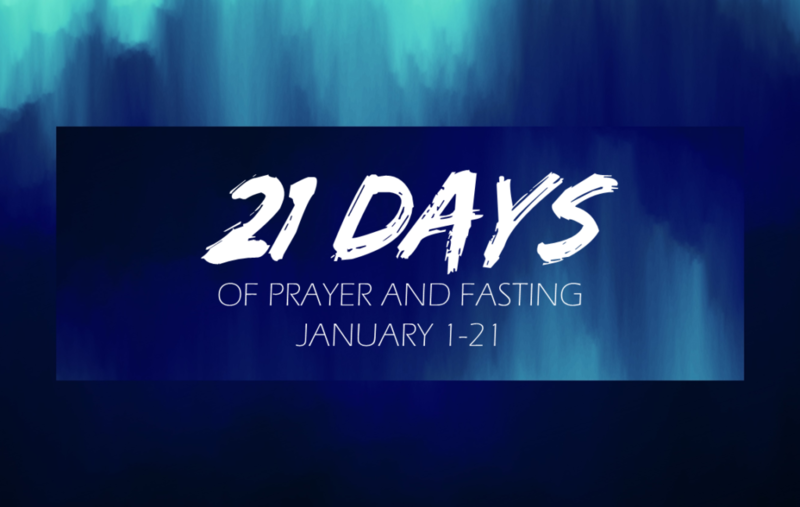 We encourage you to sign up for 1, 3, 7, or all 21 days of prayer and fasting. Usually fasting relates to food, but you may also want to fast other things that take time in your day and instead, turn that time to prayer. Because 21 days is a long time and requires great discipline and physical health to fast all food for that length of time, we encourage you to consult with your doctor before embarking on such a total fast. Some choose to fast one meal or two instead. Please REGISTER today using the link below. On the registration page you can choose multiple days by clicking each day separately or by using the SHIFT key and your mouse to select a consecutive string of days. An email address is required to sign up.